The lower sections of the thoracic spine are known as transition vertebrae because of their proximity and similarity to the lumbar vertebrae. 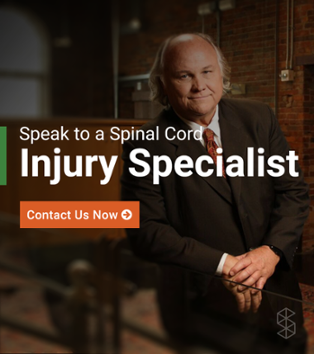 The completeness of the spinal cord damage will determine how severe an injury truly is and the level of recovery that can be expected by the patient. Thoracic spinal cord injuries may be classified as complete or incomplete, and may affect one or both sides of the body. The thoracic spine is much more stable than the cervical spine because of its proximity to the rib cage, and injuries to this area are not as common. 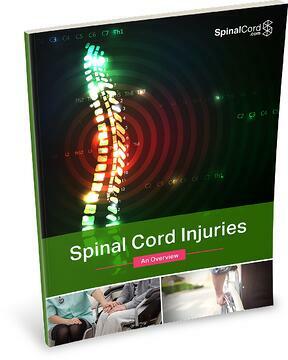 As is the case with the majority of spinal cord injuries, treatments for injuries at the lower thoracic level are aimed at keeping function to the non-affected areas and to encourage function at the affected area. Drugs: Anti-inflammatory drugs are used to reduce inflammation in the affected area of the spinal cord. Reducing inflammation in and around the spinal cord will encourage healthy sensory and motor function. Surgery: Surgery is performed to relieve pressure from the spinal cord and remove any fragments, which may have entered the spinal canal. Patients may require a spinal fusion to stabilize the spinal column around the cord in the affected area. Therapy: Therapies are done to encourage strength in the areas, which are affected by spinal cord damage, as well as the non-affected areas. Occupational therapy is done to aid in the patient learning to function after spinal cord injury. T9 - T12 spinal cord injuries often result from severe trauma or compression fractures (bone damage that leads to a shrinkage of the vertebrae). T11 and T12 are particularly flexible sections of the spine and are subsequently the most common areas of the thoracic spine to get damaged. 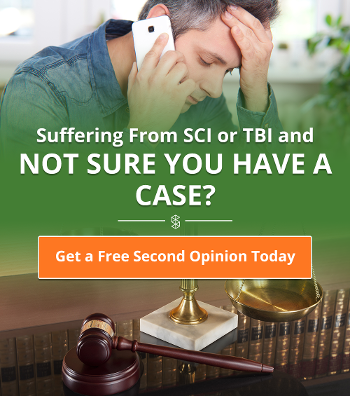 Thoracic spinal cord injuries are less severe than cervical spine injuries. With treatment, patients with spinal may even go on to live normal lives. Many survivors use manual wheelchairs and are usually able to live alone. They are able to care for themselves and move in and out of their wheelchair alone. The lower in the spinal cord that the damage occurs; the more function can be expected. Some thoracic spinal cord damage patients even drive modified cars.